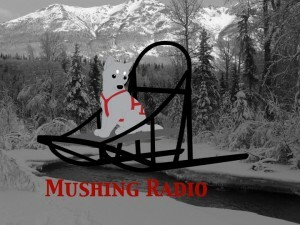 Join hosts Robert Forto and Alex Stein as they present Mushing Radio on KVRF 89.7 FM in Alaska. On this episode we talk about the case of Arnold Demoski that came to a conclusion this week. Demoski was sentenced to jail time and restitution for the horrific events during last year’s Iditarod involving mushers, Jeff King and Aily Zirkle when he tried to harm them and their dogs while drunk with his snow machine.